Nothing religious about the next story of my journey. Not even if religious buildings are the centre stage of my post. My only belief is that “Heritage in Hues” will be lack of hues without showing enchanting temples worth to see on this island. I purposely created a separate post from part 1 and 2 to show ornamented details of each temple I managed to visit. Having nearly zero knowledge about Buddhism, religious events and all the carvings couldn’t stop me from appreciating and admiring the beauty of craftsmanship and vibrant colours in these sacred places of worship. It didn’t take a genius to enjoy them wholeheartedly. Especially in limited time. 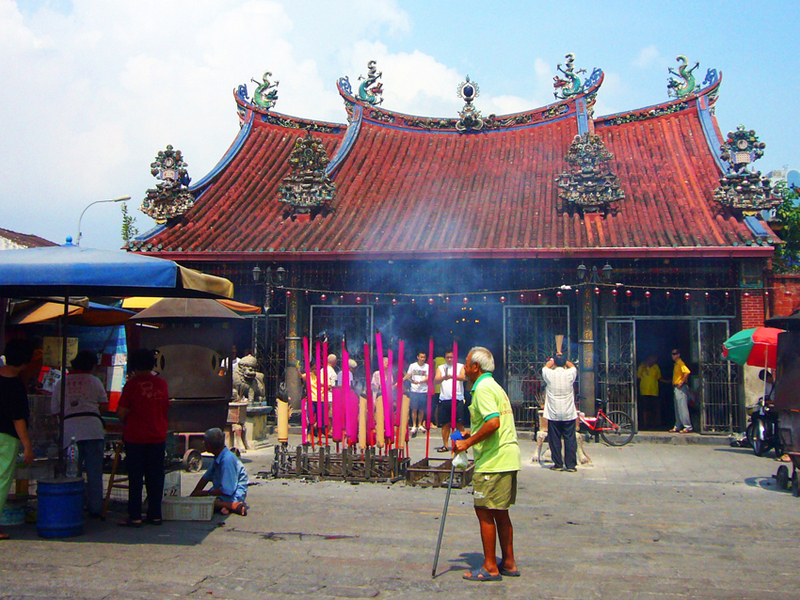 Goddess of Mercy Temple (Kong Hock Keong) is dedicated to Kuan Yin, the goddess of mercy, and Ma Chor Po, the patron saint of sea voyagers. I’m not the only one who accidentally snapped the green shirt grandpa with his walking stick. 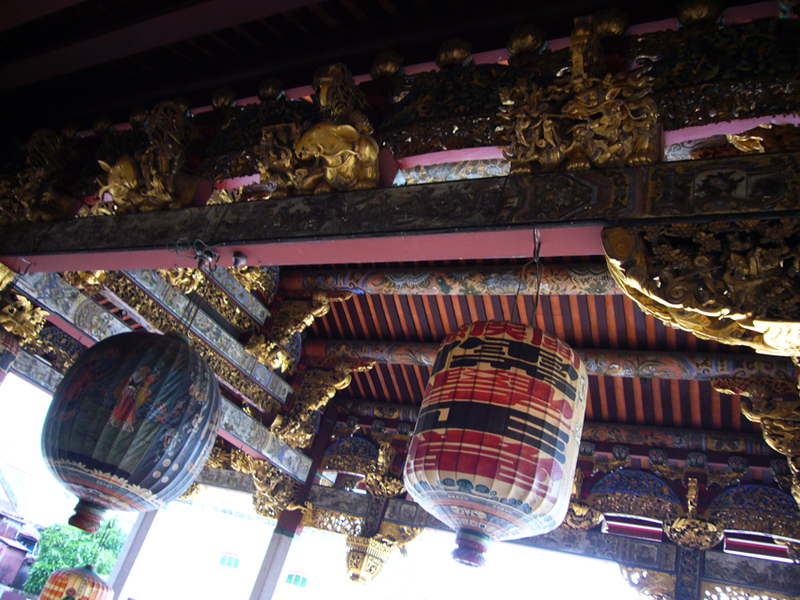 I recognize the same grandpa appearing in other images of this temple on internet. These birds are not meant for pets. 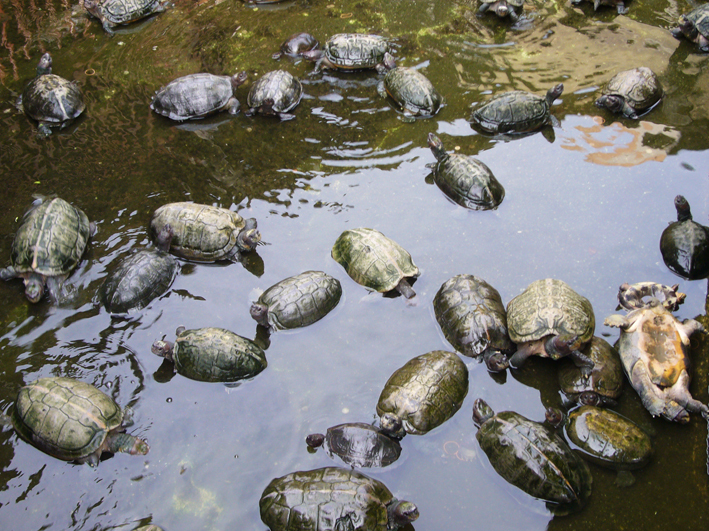 They will be released from their cage as part of a religious event. 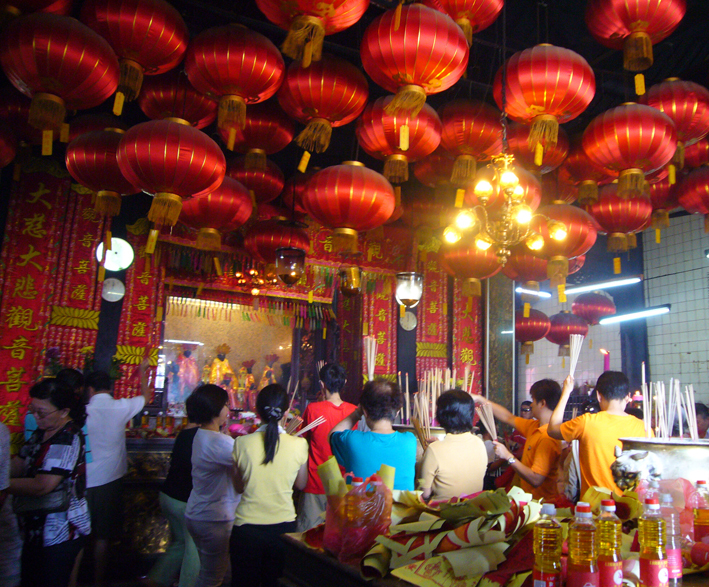 The sacred temple was crowded with worshippers burning and raising incense sticks to seek answers for their prayers. The strong smell from the incense sticks forced us to hold our breath several times and the thick smoke lead our eyes in tears. I squeezed among the crowds to be in the corner part of the temple to capture this moment without disturbing the religious activity. Thank God the pilgrims didn’t care much of their surroundings. Perhaps they are used to with bunch of curious tourists visiting the oldest temple in Penang, which is still actively in use. As we got off the bus, we were skeptical with the surroundings. 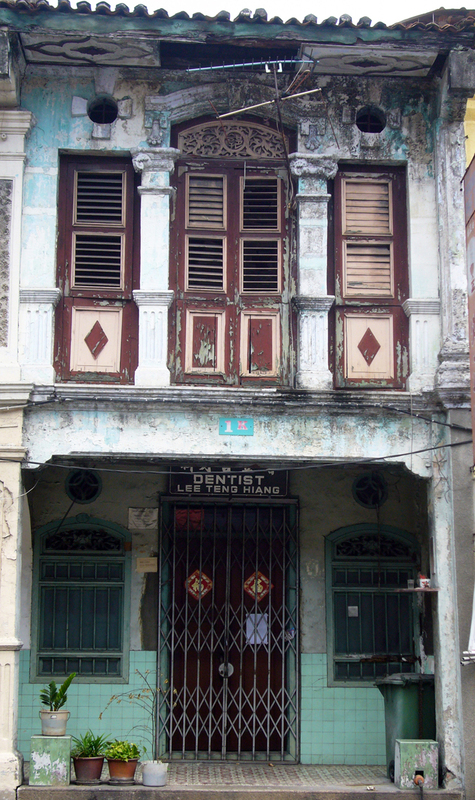 We only saw regular shophouses, some were closed and untreated, middle class residential areas and a soccer field. 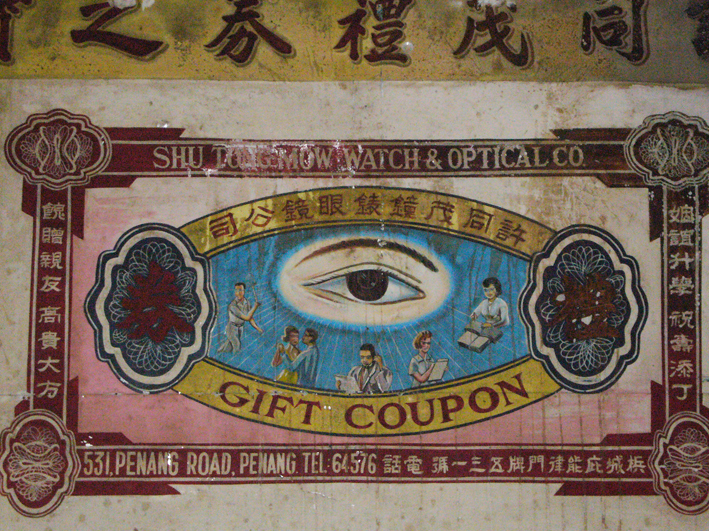 No sign of a majestic edifice, proudly called “The Heritage Jewel of Penang” on its postcard, has ever existed. We finally found a shophouse lookalike entrance door at Cannon Street, the oldest part of George Town, after asking the locals about the road direction to the temple. 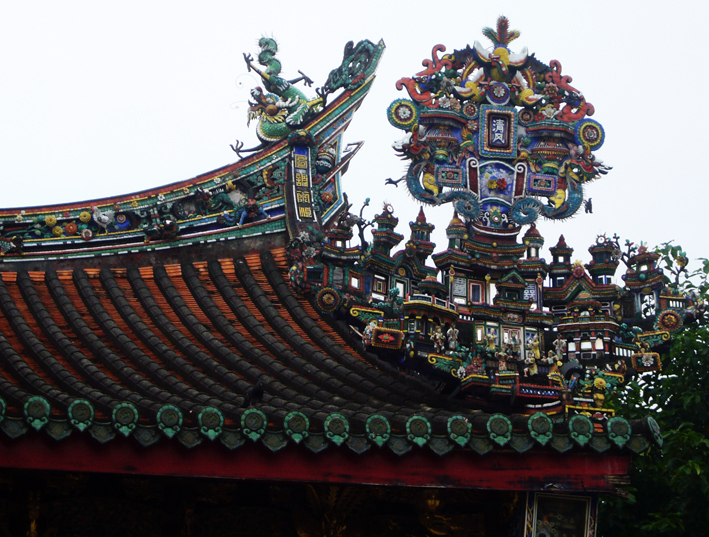 The temple façade is as stunning as what people said, and that’s not it. Go upstairs to see the peak of its beauty. 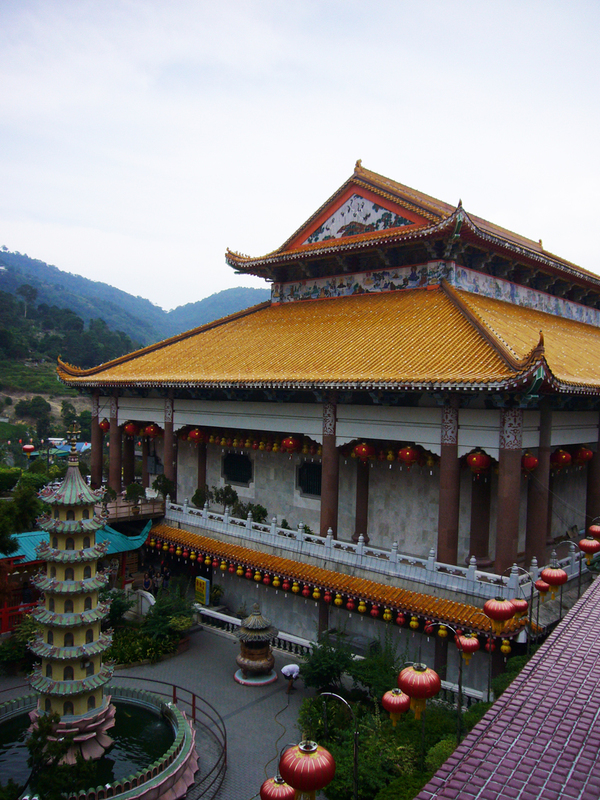 Khoo Kongsi is the clan house of Khoo family who migrated to Penang from Sin Kang clan village in Hokkien province of China. 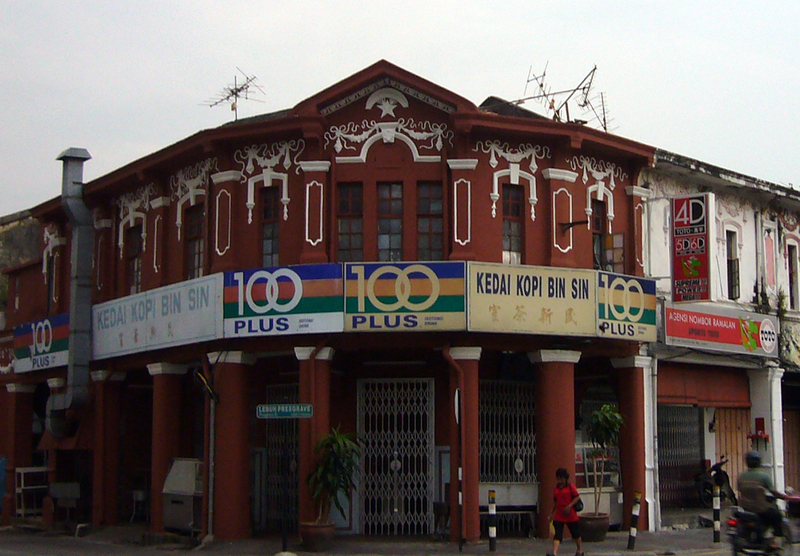 Khoo family was one of the richest Straits Chinese traders in early Penang and Malacca back in 17th century. 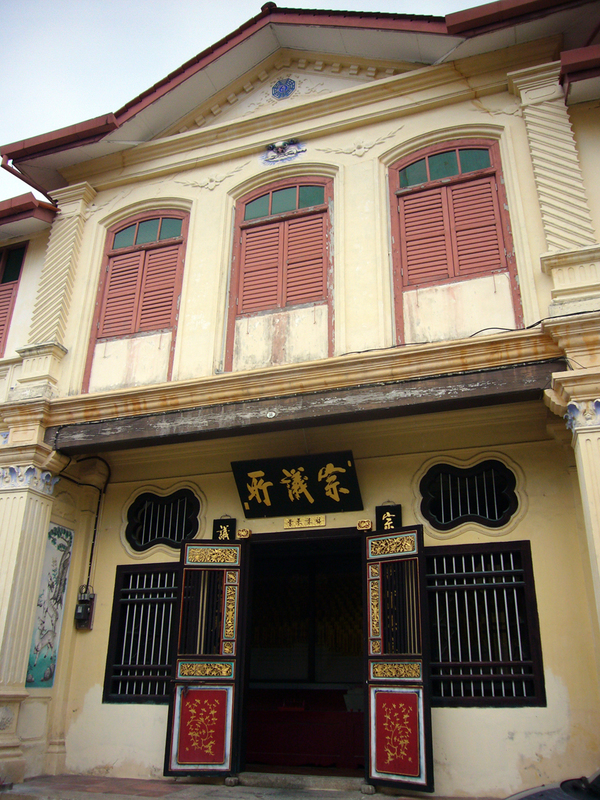 Initially, the Khoo ancestors built a clan house in 1851, which was burnt down in 1894 by lightning strikes. However, some believed that the angry Gods were the cause of destruction triggered by the clan house’s resemblance to the emperor’s palace. 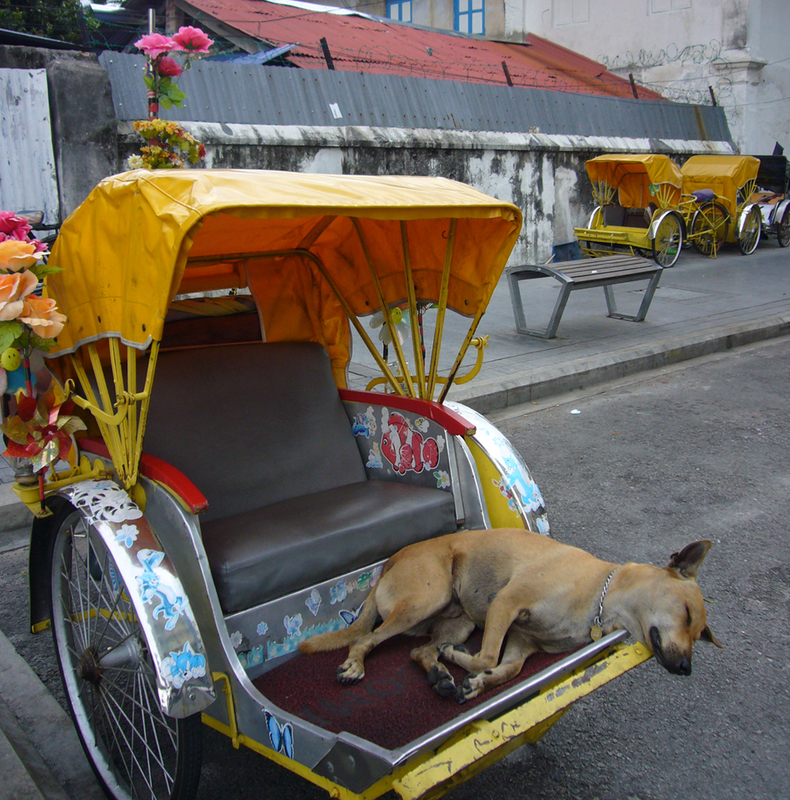 Rickshaws are part of tourist attractions, but the rate is way too touristic for me. Compared to these rickshaws, taxis without meter are cheaper. Some shophouses situated around the clan house surroundings are being renovated. Those days, its neighbourhood was like a clan’s village where governmental activities including finance, welfare and education were held. 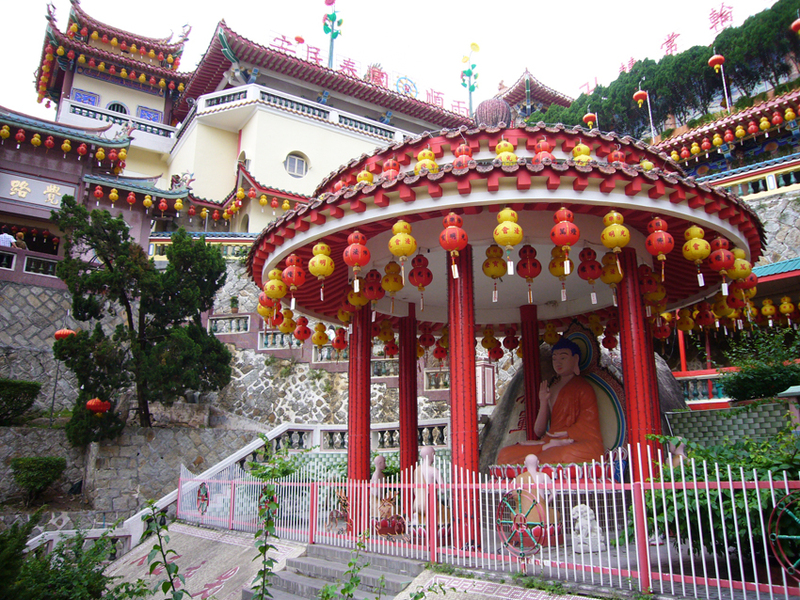 These activities contributed a strong influence for civilization in Penang. We only had an hour to visit the largest Buddhist complex in Southeast Asia before its closing time at 6 pm. It could be enough although we had to sacrifice a bit of enjoyment of the visit. It was our last day in Penang, so we had no choice. 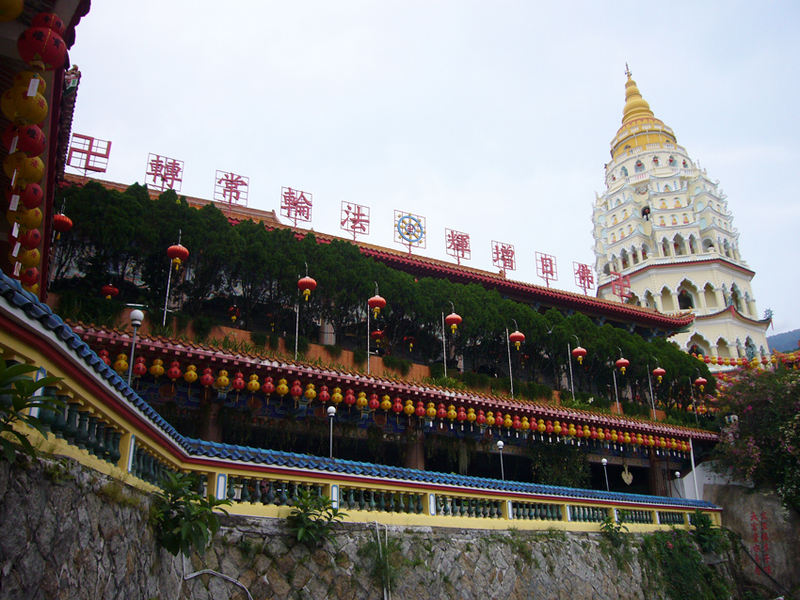 Kek Lok Sie, meaning “Temple of Supreme Bliss” in Hokkien, is the only Buddhist temple we visited outside the Heritage City George Town. 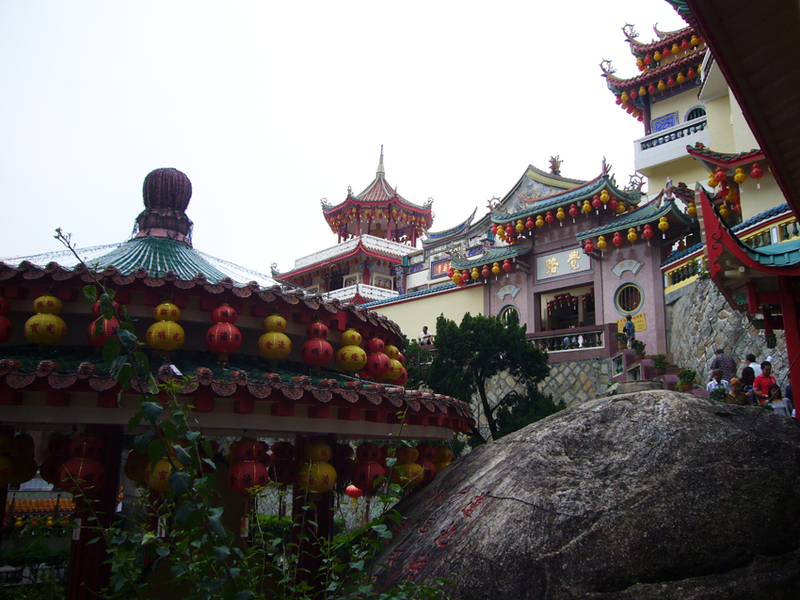 It is situated on the hill of Air Itam town. Built in 1890, it took more than 20 years to complete the execution and it is still in ongoing process to expand, funded by the affluent Chinese community. 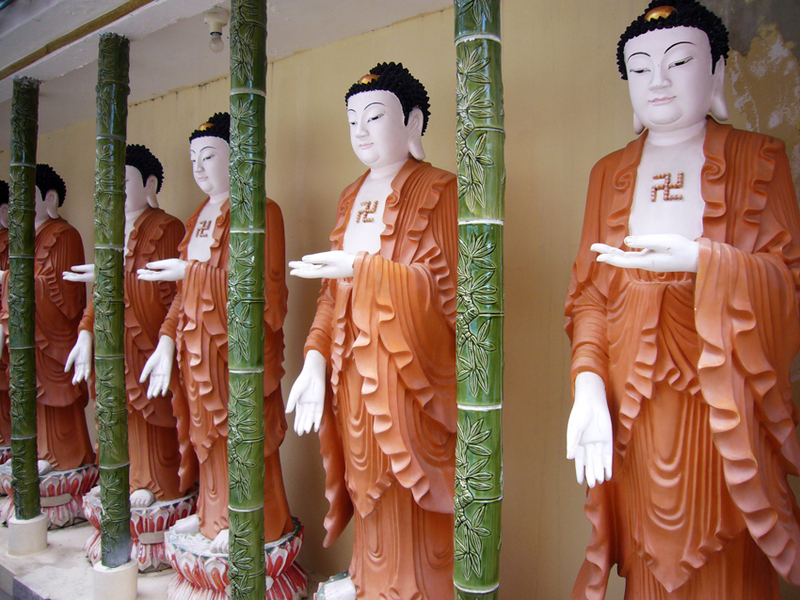 The Pagoda of Ten Thousand Buddhas with its seven tier was completed in 1930. 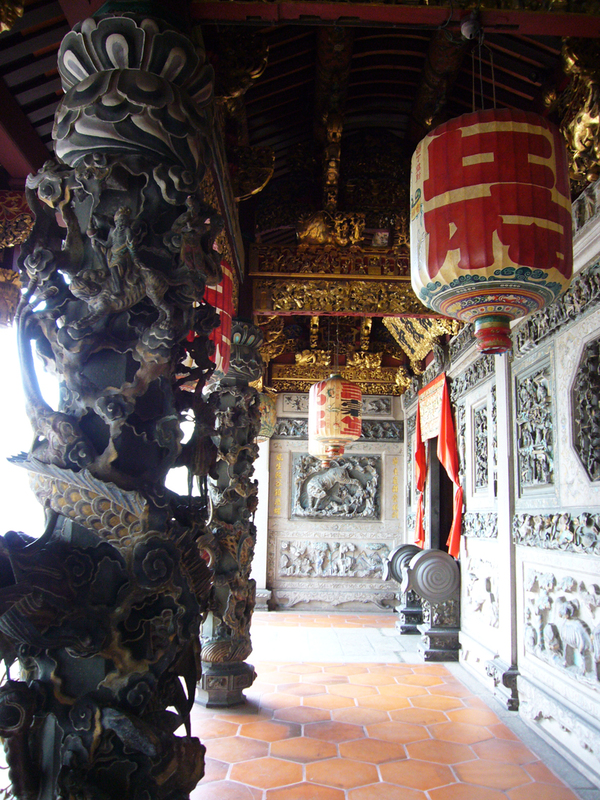 Its architecture is a combination of a Chinese octagonal base, a Thai middle tier and a Burmese crown. Colourful ribbons represent wishes. Each ribbon, which has different Chinese inscriptions, is put on the table with the following English translations in front of it, for instance wisdom, health, wealth, success, prosperity etc. 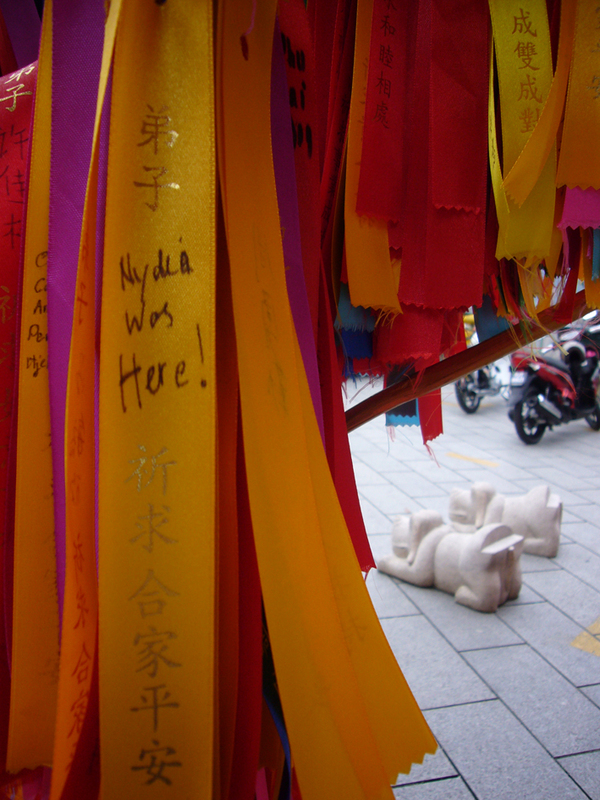 Visitors can write their name(s) and wish(es) on their chosen ribbon. 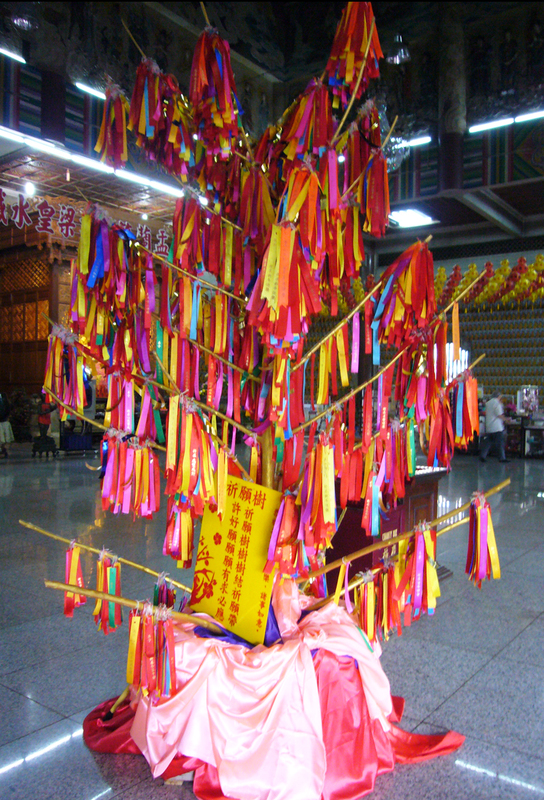 Then, the temple officials hang them on the twigs that makes it look like a “tree of wishes”. The other option is to write it on a roof tile. I preferred writing it on a ribbon as it is more colourful and I loved seeing my handwriting hanging on a “tree”. Moreover, the markers they provided to write on a roof tile were non-permanent ink. Since they really place the written roof tiles on rooftops, it won’t be a good news if one day the pouring rain washes away the marker ink. 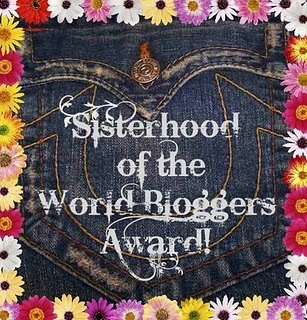 I’ve made myself clear: I was there! 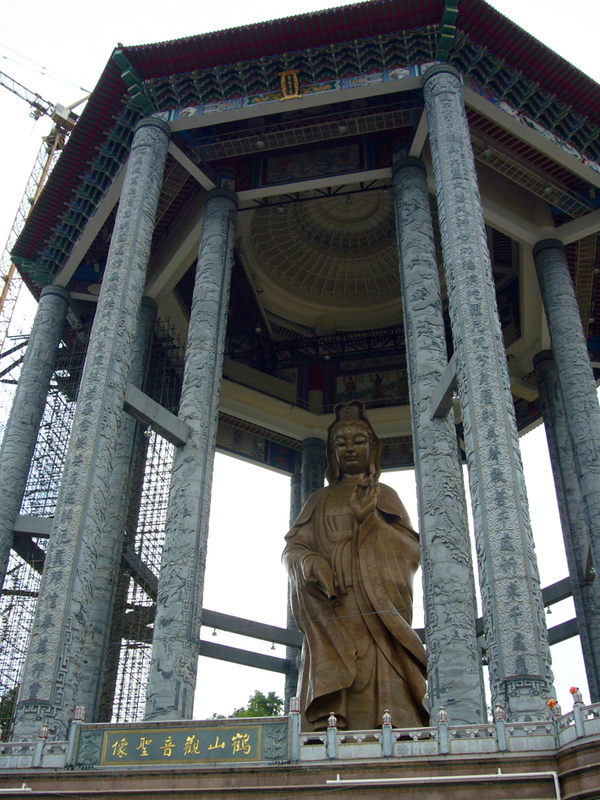 The Kuan Yin Goddess statue and its pavilion was completed in 2009. After the turtle pond, we passed through the hallway with lots of souvenir shops on both right and left side. At the same time, the cab driver who drove us to the temple waited for us outside. I could have selected only the best to share up to 10 images max, but I decided not to. I’d rather show several particular details I loved while visiting these wonderful places. It’s hard to tell that the carvings on the left wing room is better than the right one, for instance. Each element should be embraced as a whole, depicting harmony and unity of the architecture, as well as the interior. 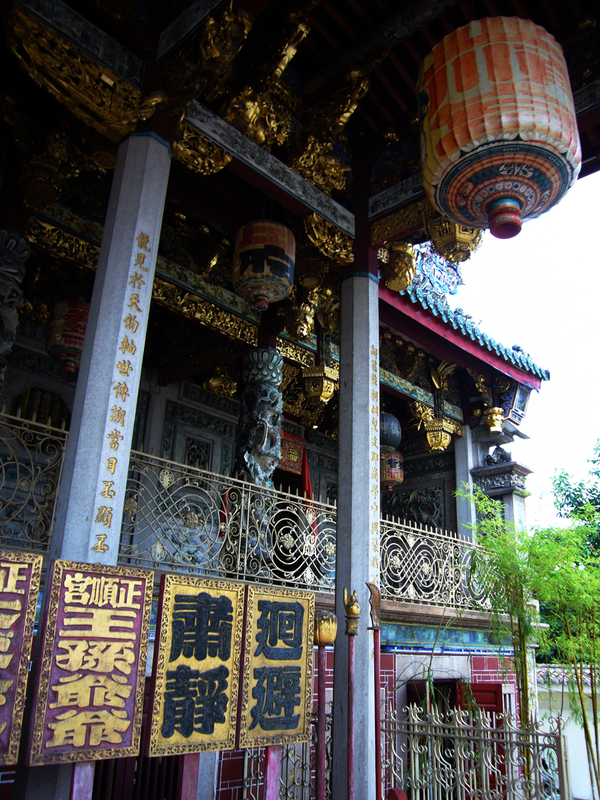 En gros, Penang is all about showing off its Southeast Asian heritage to the world, from historical buildings (Straits Chinese shophouses, mansions, places of worship, town hall), delicious street food until peaceful environment and friendly people. Apart from that, many Indonesians come to Penang to get more affordable medical check-up in a hospital. Of course I wish you all are in great health, therefore you can put the hospital thing aside. The heritage presented with full colour of life, art and culture – that’s what I love best. I just don’t see any other reasons not to call it “Heritage in Hues”. 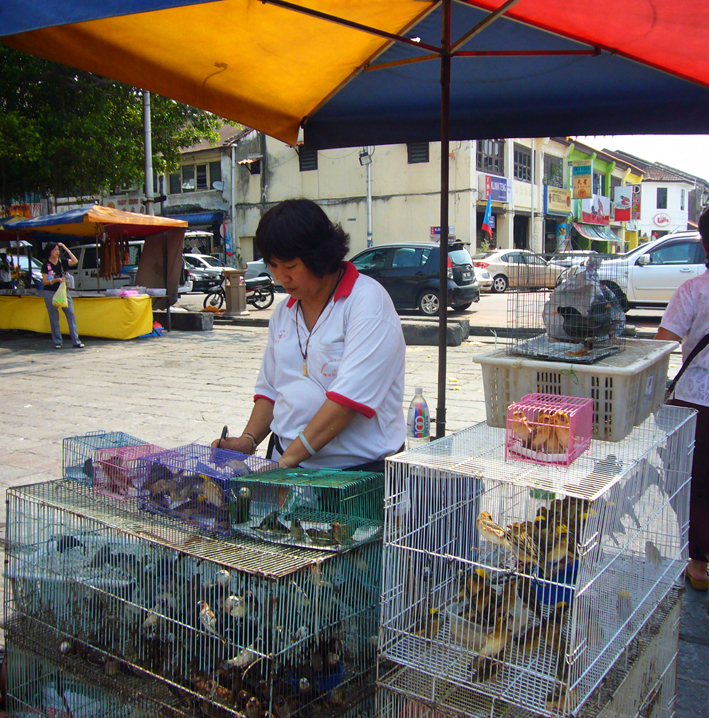 George Town, the capital state of Penang, Malaysia, is a modest and a laidback capital city at a glance. Mid 80s to 90s shopping centre and hotel architecture mingle with metal-roofed hawker centres, Komtar Tower -the highest skyscraper in town-, colonial style government buildings, churches, museums, Buddhist and Hindu temples, peranakan shophouses, mansions, mosques and a few recently built modern properties. 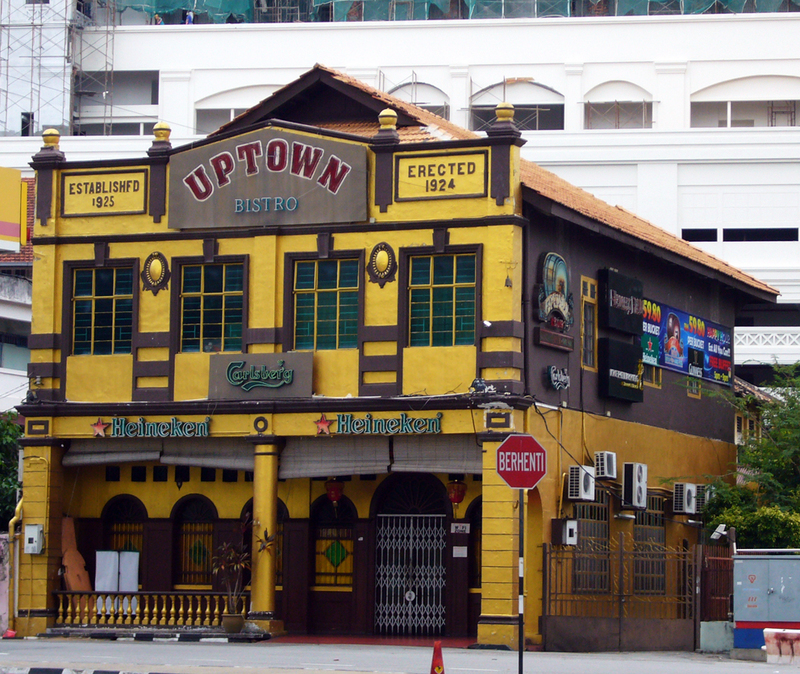 Despite major absence of modernity, George Town has been one of the cities preserving a remaining Southeast Asian legacy besides Singapore and Malacca. Once being a melting pot of Malay, Chinese, Indian traders and European colonies, it has formed exceptional multicultural heritage. 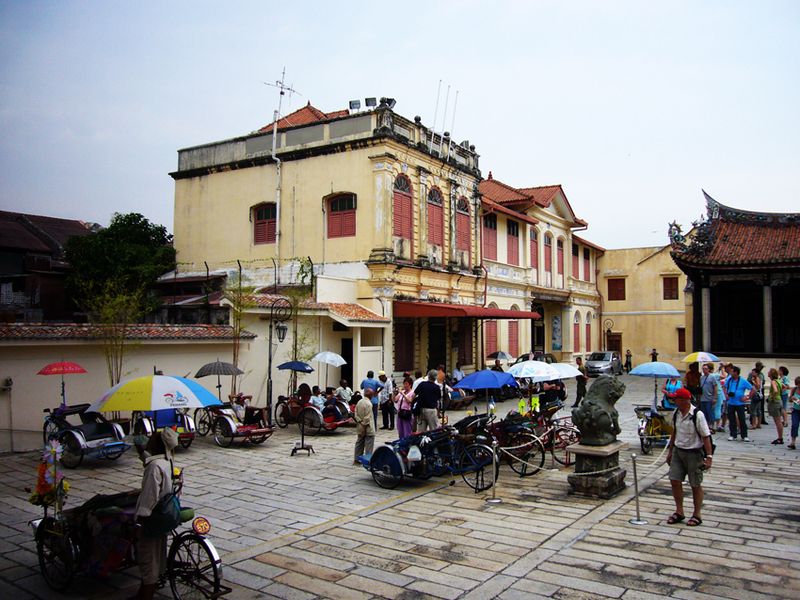 Since 2008, UNESCO has awarded George Town as one of the World Heritage Cities. 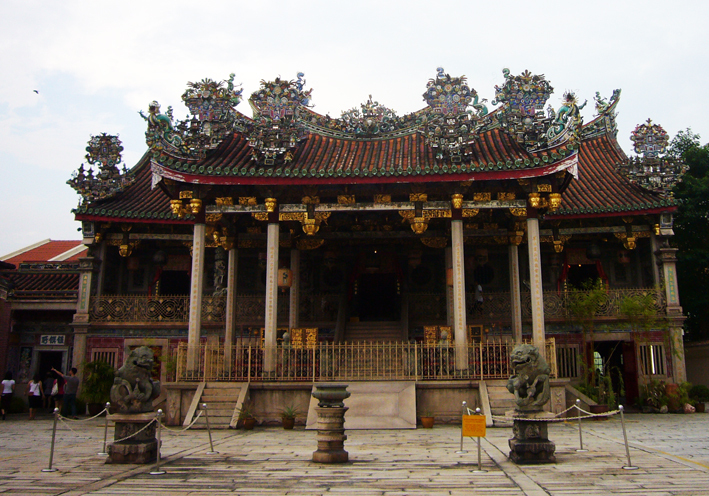 What fascinating experiences did my parents and I get in Penang, especially the Heritage City George Town? 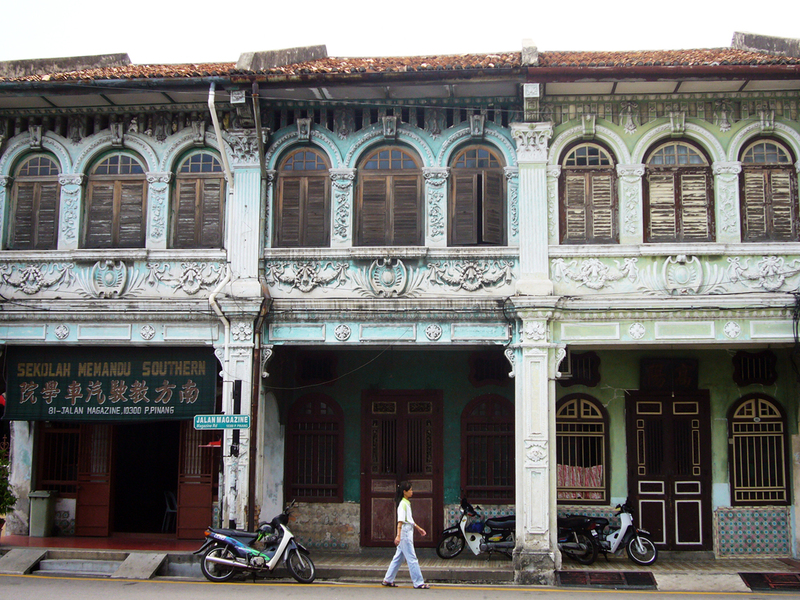 Here in Heritage in Hues Part 1, I emphasize on peranakan shophouses, mansions and language. Peranakan (Straits Chinese) refers to Chinese descendants who acculturate with the locals to form their own culture. 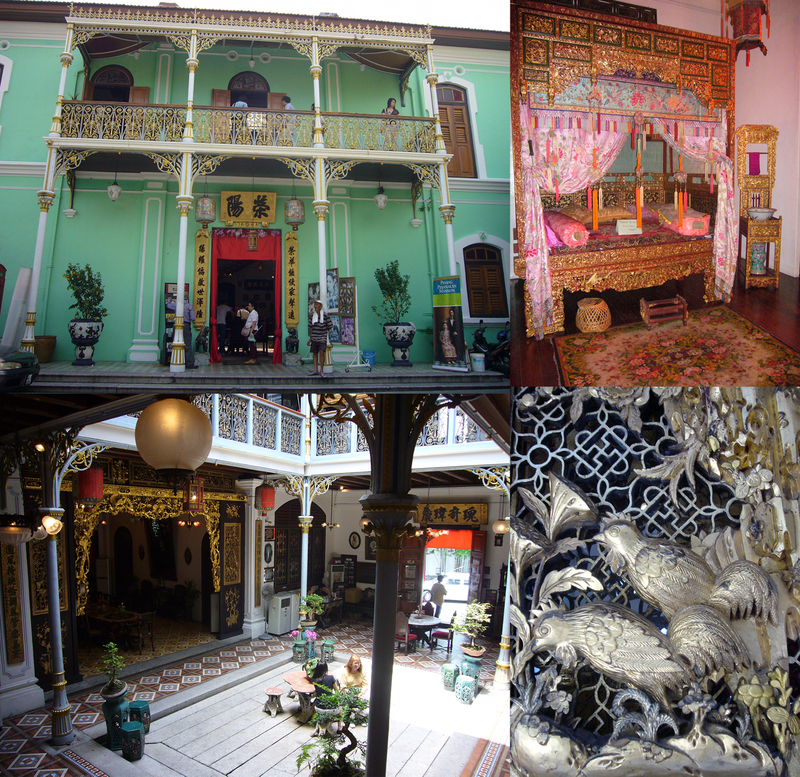 I find Peranakan culture is the most distinctive multicultural heritage in this old town, a must to see! 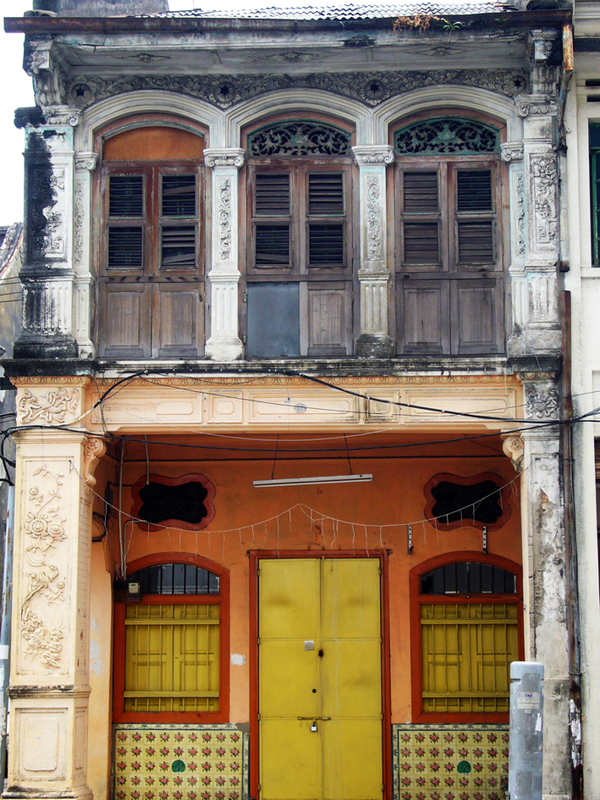 One of my favourite peranakan heritage is the shophouses. These are some words I use to describe them: colourful, contrast, unique, damaged, faded, tarnished, restored, eclectic. Not all of them were in their best condition, but I find this imperfect beauty breathtaking, it’s “vintage”. 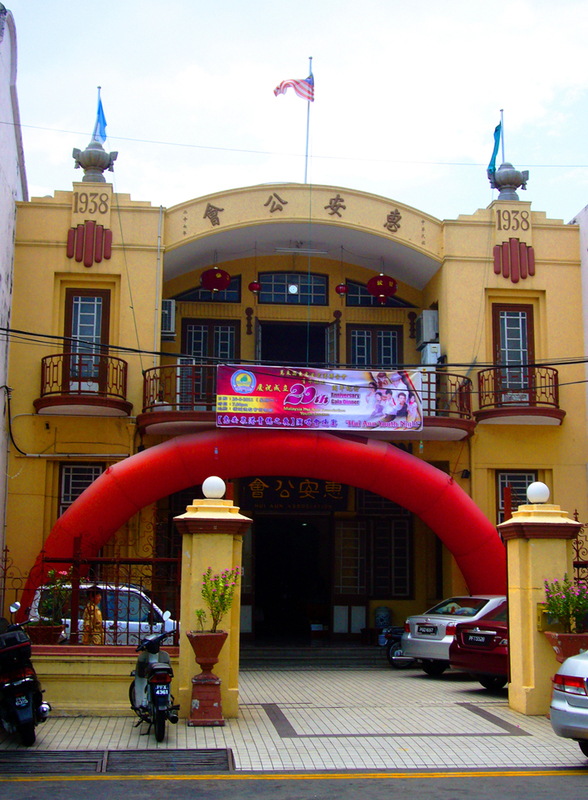 Nowadays, many of them are commercial centres, such as driving school, dental clinic, cake shop, etc. Straits Chinese shophouses are everywhere in the old town George Town, from busy streets until every block and corner of the street. Trust me, they are very recognizable, you can’t get wrong! 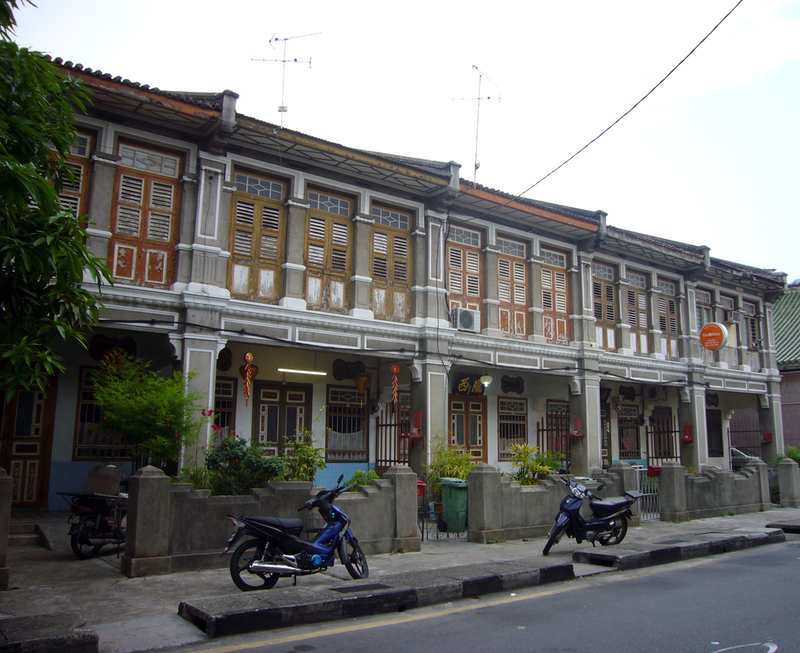 Row of eclectic shophouses at Magazine Rd. 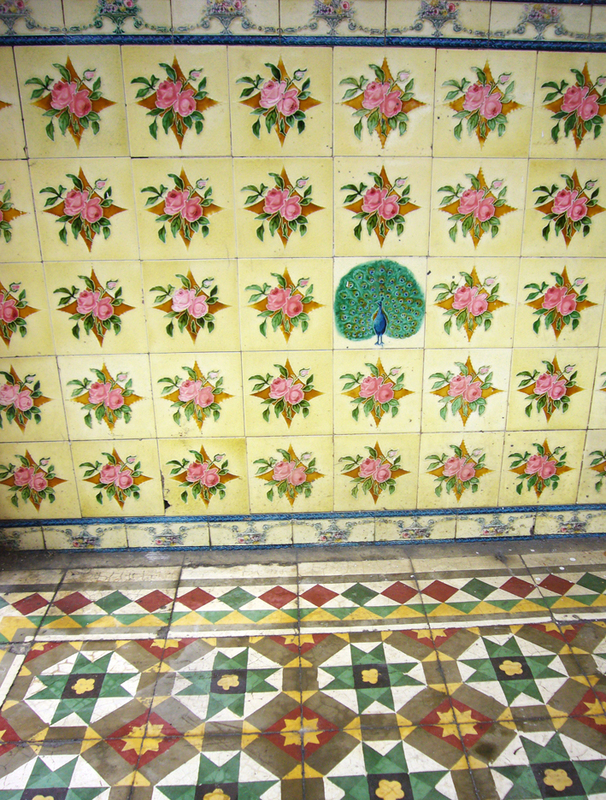 Colourful and patterned tiles are also one of the peranakan signature styles, depicting the detail of the previous shop house right above this image. This “1938” yellow building is a local snack shop where I got free home-made pia cake sample and bought my favourite dried ikan bilis (anchovy fish) snack . I’d rather call a tooth fairy to check up or take my tooth out than coming to this dental clinic…. Still at Magazine Road, I prefer presenting this picture above in black and white. It’s just more classy. Another shophouse somewhere not far from the hotel. 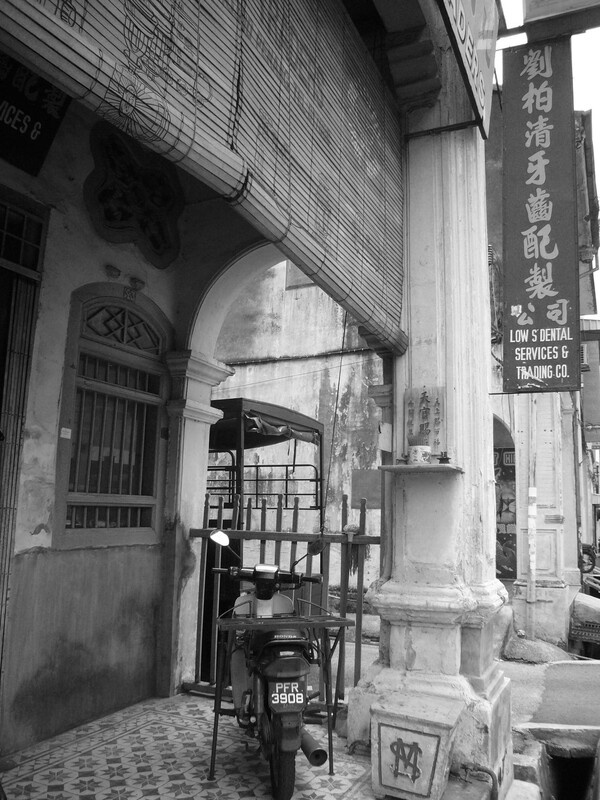 Shophouses at Canon St, just across Khoo Kongsi clanhouse. 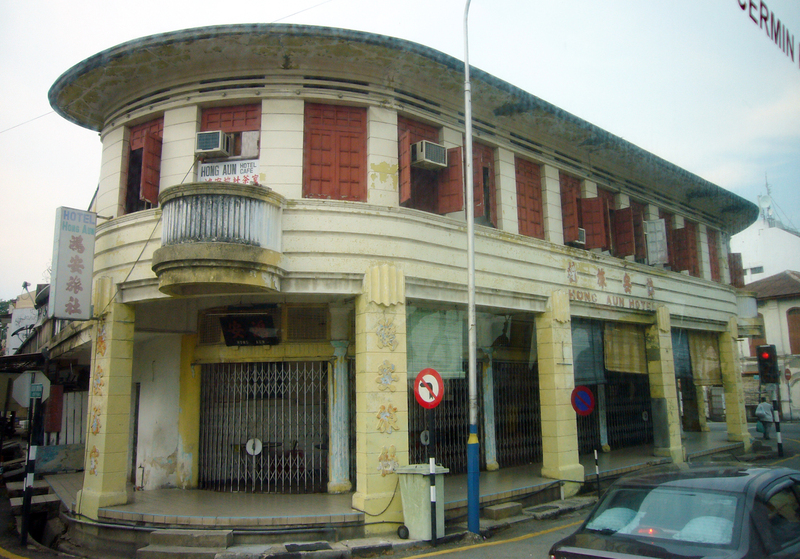 Enough with shophouses? Let’s move to the mansion, shall we? 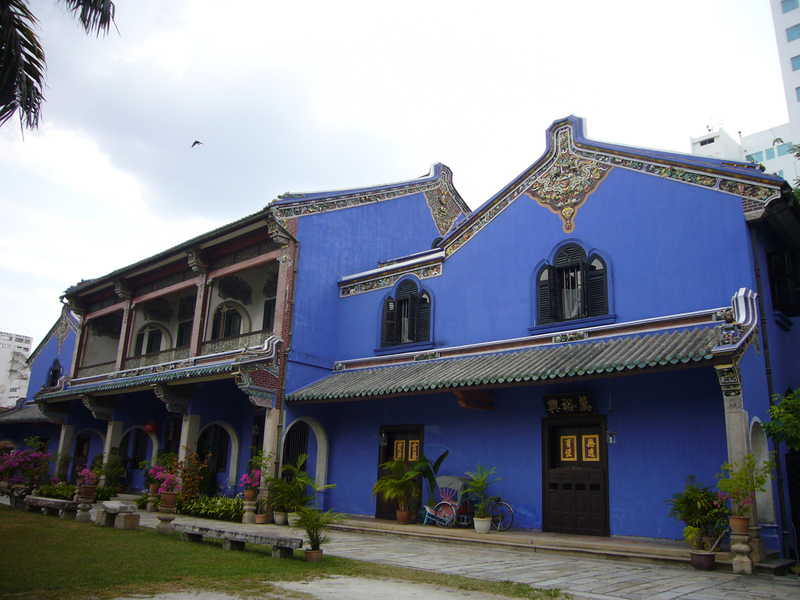 Kapitan Chung Keng Kwee, the proprietary of the mansion built in 1899, applied peranakan style to decorate his lavish mansion using the finest materials from China to Europe, such as English floor tiles and Chinese wooden panels. After several decades of neglect, the mansion was finally restored to return its former glory. 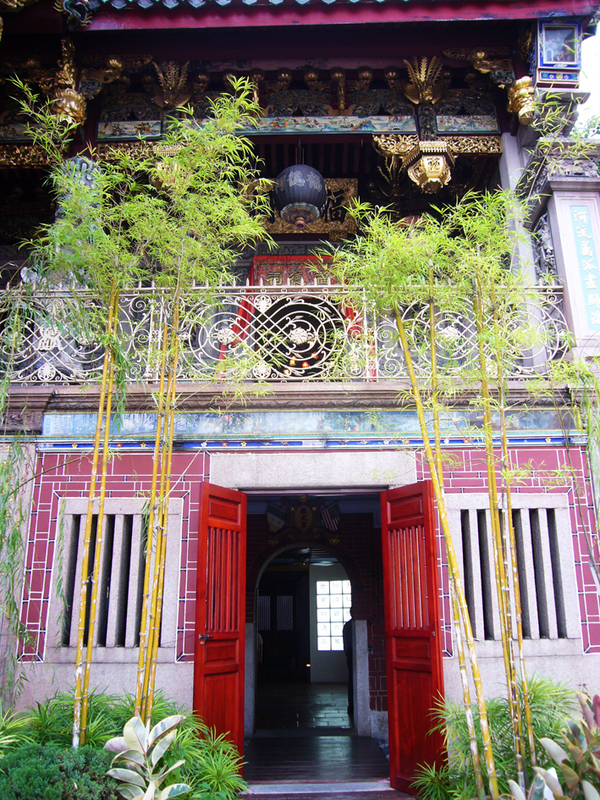 People come to the mansion for studying the old generation of Straits Chinese lifestyle, shooting films, photography sessions, special event venues or simply enjoying the beauty of Straits Chinese art. It reminds me of chinoiserie applied in European castles. 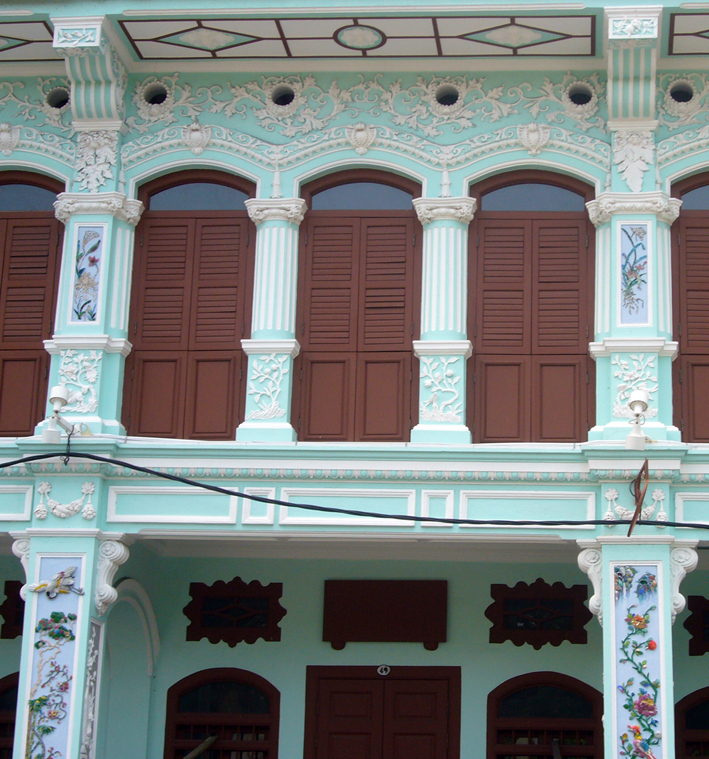 From all the colours used in both shophouses and mansions, green wall of Pinang Peranakan Mansion is very distinctive. It reminds me of old houses in my hometown Indonesia during Dutch colony period. Many other shophouses I saw in the Heritage City use similar type of green. Turquoise and salted duck egg-shell kind of blue were also popular in this era, then. Unfortunately we could only see this magnificent rare blue mansion from outside the fence. We came after 3 pm on Sunday and it was closed. 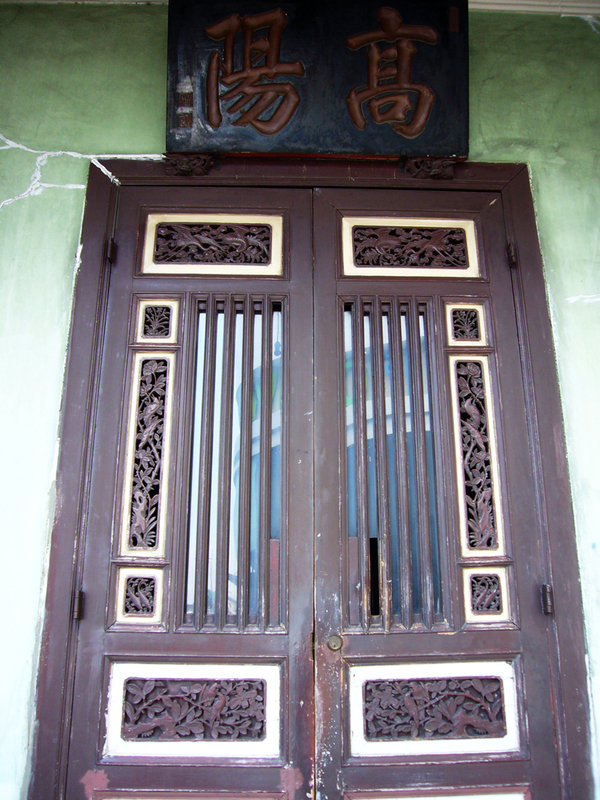 Cheong Fatt Tze, named after its owner, was built in 1880. It doesn’t only display antiquities and exquisite interior, but also provides rooms to stay. Each room has its own theme, designed by famous local designers. Above all, this mansion is known to have great Feng Shui. 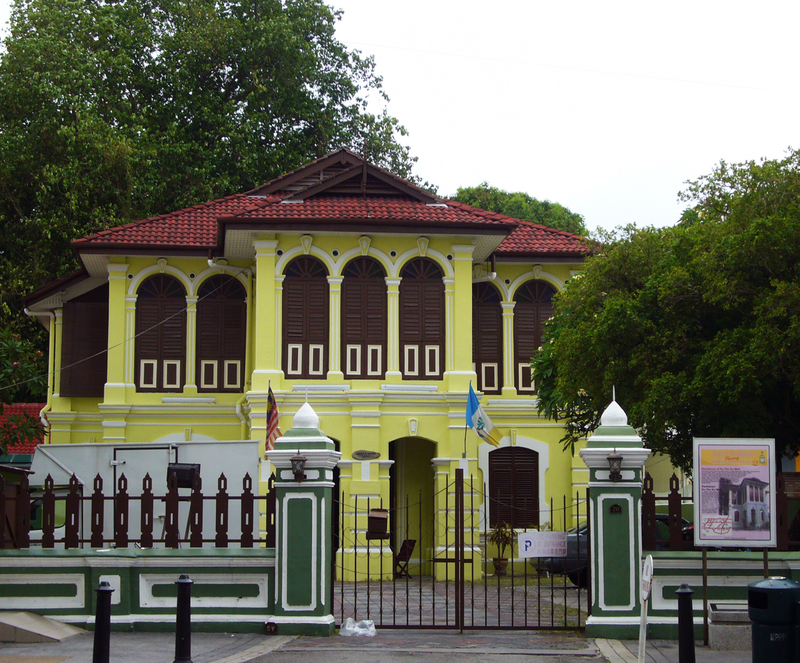 Situated not far from Cheong Fatt Tze Mansion, this former private residence and office of Ku Din Ku Meh is now a bungalow with typical peranakan style both exterior and interior. As we are also peranakan, Chinese-Indonesian descendants, the first thing we have in common with local people is the language. 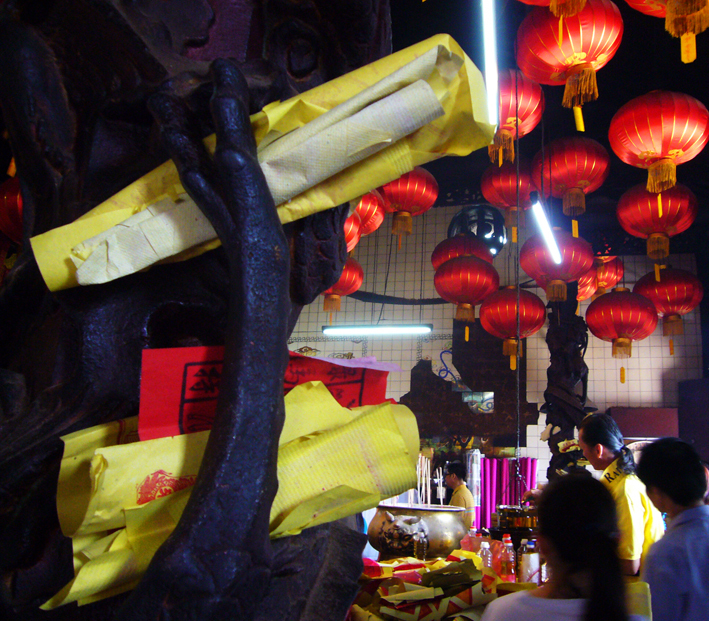 In general, Chinese Malaysian in Penang speaks Malay fluently and the main Chinese dialect they speak is Hokkien. We speak Indonesian, which is similar to Malay, but unfortunately we don’t speak Chinese. If we could speak one, Hokkien would be our dialect, too. Having a Chinese look without the ability of speaking the language can sometimes bring discomfort to the beholder. The question “Why don’t you Chinese?” turned to be an endless discussion when I was in Kuala Lumpur and Singapore around a decade ago. Really, it happened more than twice. It seemed that they couldn’t accept a Chinese who can’t speak Chinese. I was so glad nobody asked me that kind of question in Penang. Is it because they don’t care or they are used to with Indonesian people, never mind. Whatever the reason is, it made me comfortable. I noticed that the locals, especially drivers and vendors, preferred to respond our question in Malay every time we asked in English. Therefore I made use of my time in Penang to practice Malay (conversational Malay, not Indonesian), hoping that my Malay accent was still as good as that of 13 years ago when I studied abroad in Malaysia. In the beginning, I felt awkward since I mixed up a lot with Indonesian terms that are either never used or have different meanings in Malay. But well, I finally made it although it wasn’t that perfect. Hooray! This is not the end of my sharing session with you yet. 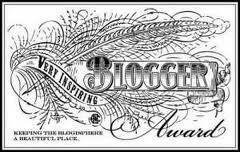 The heritage still have more hues to show in my next post…..